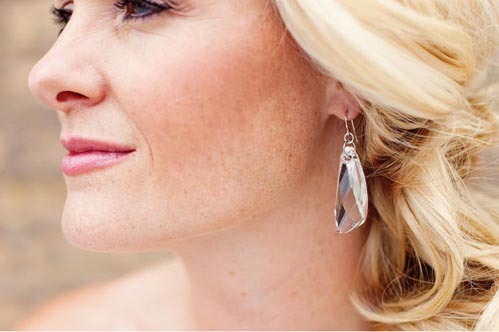 Whether you’re a bride-to-be that’s set on a sparkly wedding theme, or you’re just looking to add a pop of pizazz to your wedding day outfit, Kara Yearling of KaraMarie will work closely with you to ensure your jewelry and shoes reflect your personality and compliments your dress. Kara formed KaraMarie in 2010 when she became captivated with Swarovski crystals and began designing her own jewelry. 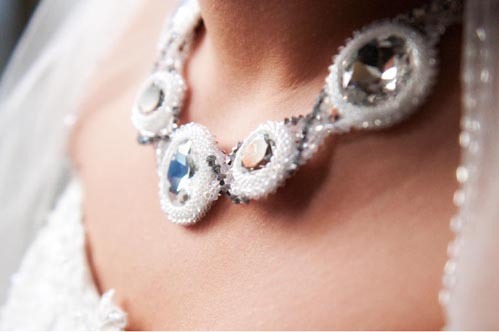 Now, she is a branding partner with Swarovski and works with brides to make their wedding day special. 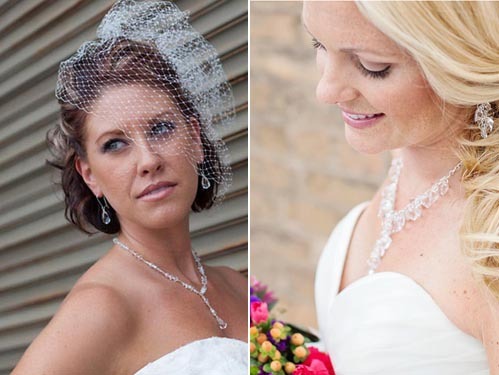 KaraMarie offers custom jewelry – necklaces, rings, bracelets, and earrings as well as cake toppers, champagne flutes, bridesmaid’s gifts and personalized dress hangers. One of the most unique items is shoe crystallizing. 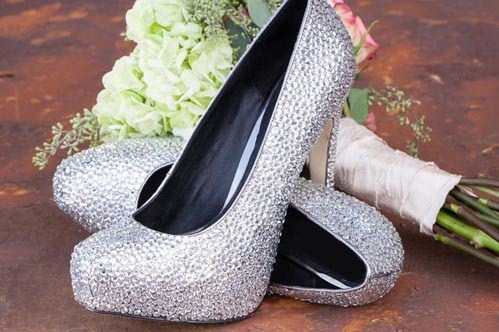 For brides who have a tight budget but still want some sparkle, Kara recommends having just their heels crystallized. If crystals aren’t for you, don’t forget your bridal party. One of the unique gifts KaraMarie offers is a crystallized mirror compact with the bridesmaid’s initial. And launching this month are personalized hangers with the bridesmaid’s name written in wire and Swarovski crystals accents. Kara promises to work with almost any budget and style of wedding. For more information & pricing visit her website.